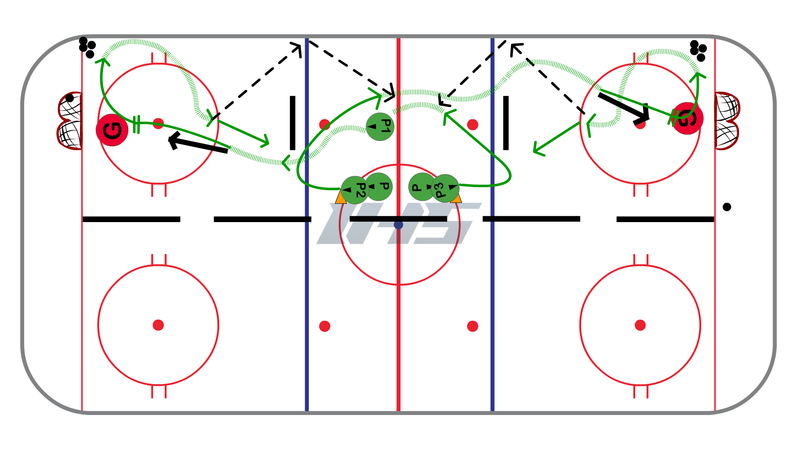 Pee Wee / U12 Station Practice #2 | Ice Hockey Systems Inc. 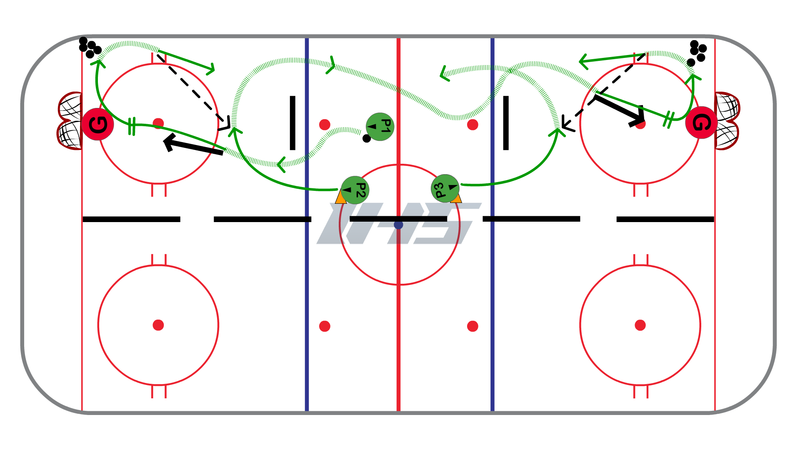 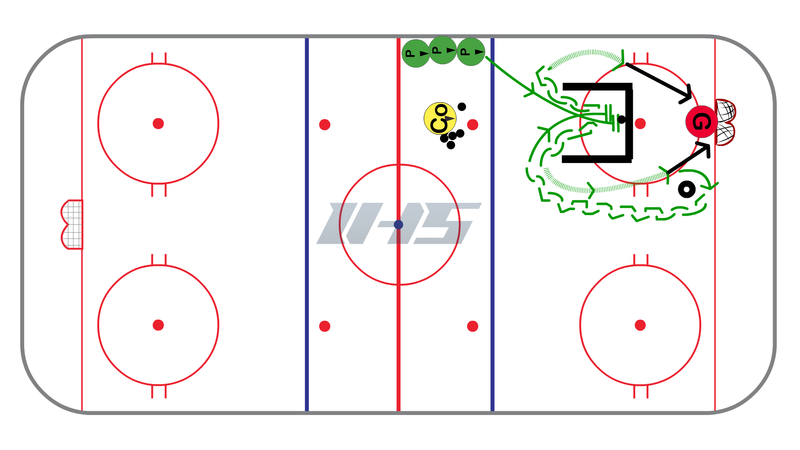 This practice is a 60 minute station based practice plan that works on puck conrtol, passing, cycling, and shooting. 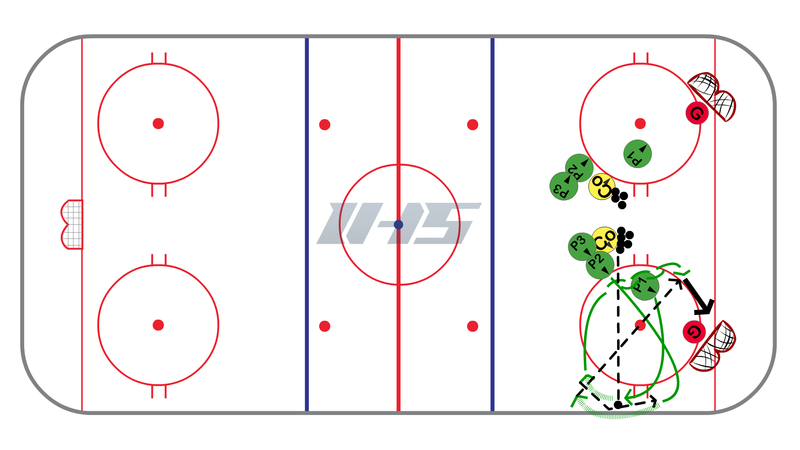 It starts with a group activity / game and then the players are split into 3 groups and rotate between 3 stations. 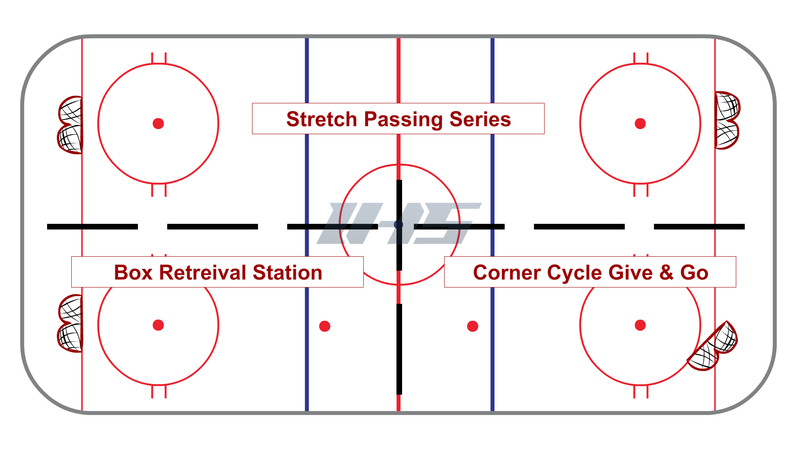 Each station is about 15 minutes.